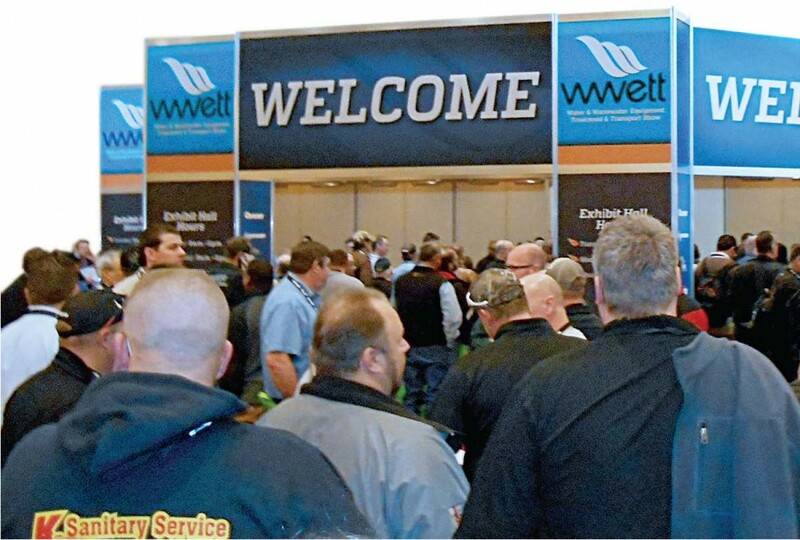 ← Weather Capital of the World: Punxsutawney, Pa.
Environmental services professionals know the most educational and enjoyable three days of the year happen at the annual Water & Wastewater Equipment, Treatment & Transport Show, taking place Feb. 17-20. 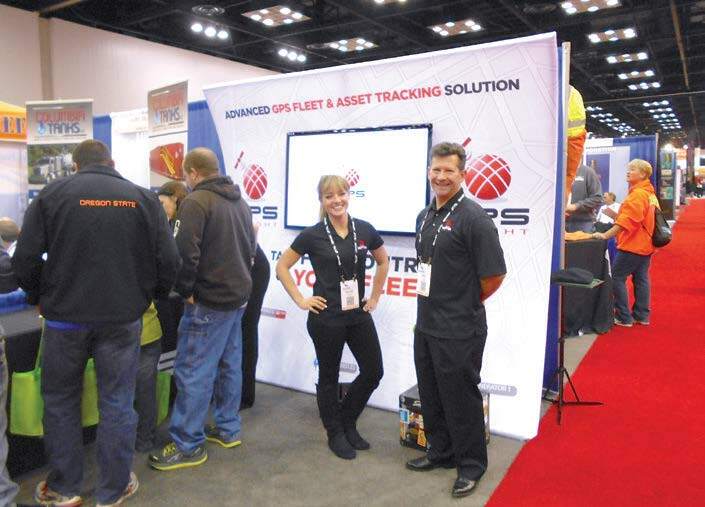 The hub of new equipment and exciting new processes, formerly known as the Pumper & Cleaner Environmental Expo International, lands again this year at the Indiana Convention Center, Indianapolis, Ind. Among the exciting new events scheduled are a WWETT Show Kickoff party at Lucas Oil Stadium, which will happen on both the first and second nights of the conference. 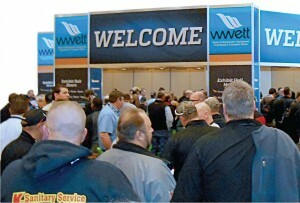 More than 600 companies will exhibit and dozens of educational professionals will attend the three days, offering information and industry-oriented sessions about sewer and drain cleaning; plumbing, heating and cooling; hydroexcavation; dewatering and separation; project engineering and much more. Live demonstrations, such as the ones that took place last year on sewer and stormwater liner installation and pipe bursting, will be scheduled throughout the duration. Many states approve WWETT education sessions for required continuing education units or professional development hours, so don’t forget to check with your director or clerk before you go: Education sessions take place Feb. 17–19, and the exhibit hall opens Feb. 18 and closes Feb. 20. After the hard work is done, not to be missed is the conference’s first Wastewater Brewing Contest. Home brewers and professional brewers who incorporated treated wastewater into their process will be judged in separate categories on the aroma and flavor of their craft beer concoctions. In addition, the popular Industry Appreciation and Networking Party returns Friday night, Feb. 19. Country music star Jerrod Niemann will perform. So if you aren’t registered yet, do it now at wwettshow.com.